The International AIDS Conference that took place last week in Washington, D.C. was a significant event in terms of nations and organizations renewing their commitment to combat the spread of the HIV virus, which has infected 1.2 million people in this nation alone. After the speeches are long completed, though, what really matters are the actions to connect those who have HIV/AIDS with the healthcare they need in order to live active, productive lives. In that light, the Merck Company Foundation deserves thanks for the launch of its new HIV Care Collaborative for Underserved Populations in the United States. Starting in three cities, the new initiative shows great promise in reaching the one of every three Americans who have HIV and are not receiving essential medical care. What’s sensible about the Merck approach is that it is building upon programs that are already active and working. The Atlanta/Fulton County Department of Health and Wellness, the Houston Department of Health and Human Services, and the Philadelphia Department of Public Health will each receive up to $1 million from the Merck Foundation over three years to support initiatives that are identifying local citizens living with HIV and helping them navigate their community healthcare systems. 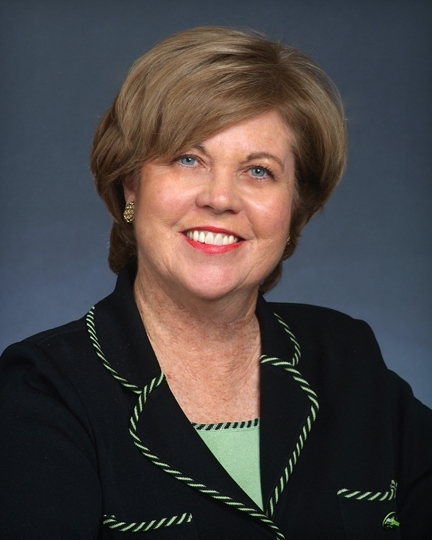 As Merck Foundation president Geralyn S. Ritter put it, “Too many people living with HIV/AIDS are not getting the healthcare they need to stay healthy and contribute to healthy communities.” In fact, as Merck pointed out in announcing the initiative, 20 to 40 percent of patients are failing to establish care immediately after receiving an HIV-positive diagnosis. That’s why it’s so essential to fund the local outreach taking place in communities across the country. Let’s hope that future AIDS conferences, thanks to this initiative and others like it, will feature reports on the improved healthcare being received by HIV/AIDS patients. There is a great deal of promise in the concept of accountable care organizations, patient-centered medical homes and other value-based mechanisms for delivering healthcare. Ensuring, though, that they can consistently meet the goal of improving patient outcomes while curbing costs is a subject generating much discussion. This week, an important perspective on this issue was published in the American Journal of Managed Care. Experts from the Premier healthcare alliance (a Healthcare Leadership Council member), the National Pharmaceutical Council and the American Medical Group Association published a paper analyzing the role of pharmaceuticals in value-based care delivery. Their key point is that medications, as opposed to being seen as a cost driver to be minimized in a capitated payment system, need to be integrated into the full continuum of care management and can, in fact, save money by achieving better overall patient health. The paper cites the example of congestive heart failure patients for whom medications cost about $440 yearly. Adherence to those drug protocols, though, can save thousands of dollars in avoided hospitalizations. Dr. Delos M. “Toby” Cosgrove, CEO of the Cleveland Clinic and a Healthcare Leadership Council member, will be speaking at the National Press Club in Washington, D.C. this Friday, with lunch beginning at 12:30 p.m. and his remarks starting at 1 p.m.
For anyone interested in health policy, this is an event well worth attending. Dr. Cosgrove will be discussing the Supreme Court’s ruling on the Patient Protection and Affordable Care Act as well as the efforts by healthcare providers to contain costs while continuing to improve healthcare quality and patient outcomes. Click here for more information on the event and on how to register to attend. There was a very interesting segment this week on MSNBC’s “Morning Joe” program. Weight Watchers President and CEO David Kirchhoff (above, at left), a Healthcare Leadership Council member, joined retired U.S. Navy Rear Admiral James Barnett for a discussion on obesity and the military. It’s an aspect of the nation’s obesity problem that hasn’t received enough attention. As Kirchhoff put it on the program, we’re seeing a “convergence of childhood obesity and military readiness.” One of every four young adults, aged 17-24, is too overweight to meet the standards for joining the armed forces, thus depleting the pool of young men and women needed to keep our military at full readiness. This is a problem, as Kirchhoff put it, that affects the military but has its roots deeper in our society, specifically in the way parents encourage personal responsibility and healthy behaviors in their children. 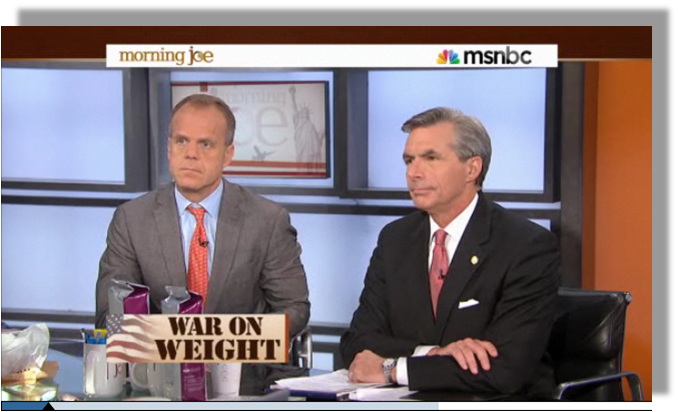 A video of the “Morning Joe” segment can be found below. David Kirchhoff is also author of the new book, Weight Loss Boss: How to Finally Win at Losing – and Take Charge in an Out-of-Control Food World. Governor Rick Perry’s announcement that Texas will not participate in the coming expansion of the Medicaid program – a decision made possible by last month’s Supreme Court decision forbidding the federal government to penalize states that opt out of Medicaid expansion – is extremely significant, but it’s probably not the most important Medicaid-related headline to come out of the Lone Star state this week. Yesterday, the Texas Medical Association released new statistics showing a precipitous decline in the number of physicians accepting new Medicaid patients. In 2000, two out of every three doctors were seeing new patients on Medicaid. This year, that number has dropped to 31 percent. That wasn’t the only worrisome aspect of the survey. The report also found that 58 percent of Texas physicians said they are seeing new Medicare patients. That number was 78 percent in 2000. What these Texas figures show is that we have trend lines moving in opposite directions. The intent of the Patient Protection and Affordable Care Act (PPACA) is to put millions more Americas on the Medicaid program. And, at the same time, the retirement of the baby boom generation is moving over 7,000 citizens per day onto the Medicare rolls. While the Medicare-Medicaid population is increasing rapidly, more physicians are refusing to see patients reliant on government health programs. This problem was predictable. 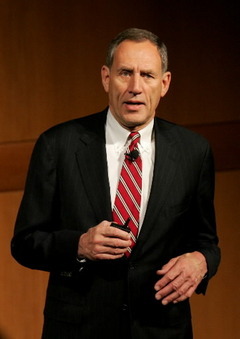 As the head of the Texas Medical Association put it, “Every business has a breaking point, and physicians’ practices are no different.” With Medicare and Medicaid payment rates significantly lower than private insurance reimbursements, it’s naïve to expect physicians to accept an altered patient mix with a significantly higher proportion of patients receiving government health coverage. This is a question the next Congress (understanding that this issue won’t be resolved in the current election climate) will need to address. With numerous governors not yet committing to Medicaid expansion and more physicians joining their Texas counterparts in not expecting new Medicaid patients, is there a better way to provide health coverage to low-income Americans?